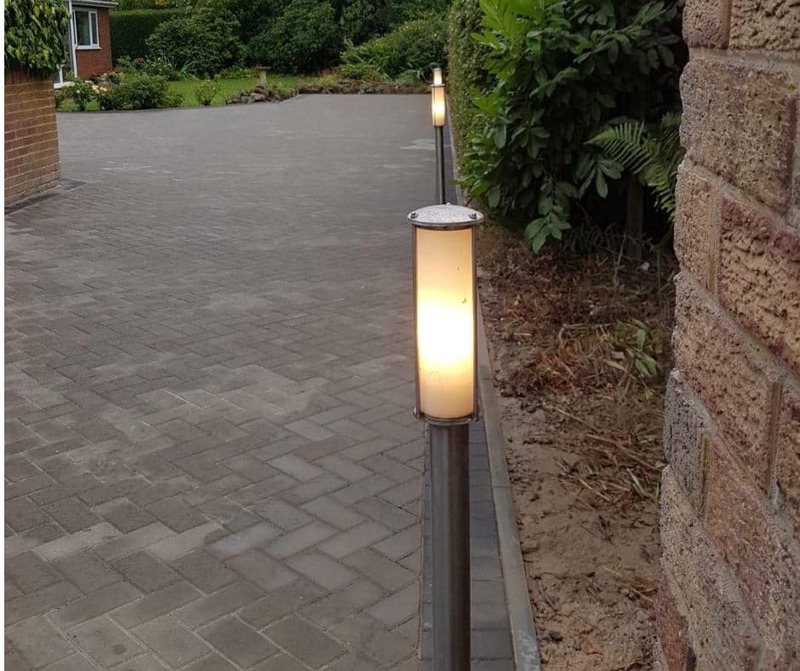 What makes The Driveway Company different? Our name says it all really The Driveway Company is the sister site of Ian Howe Landscaping part of the IHL Group. 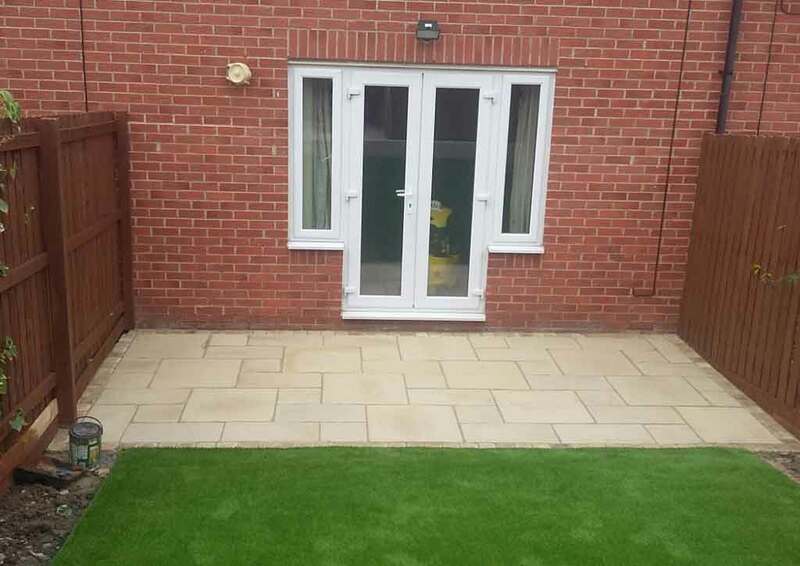 We specialise in installing both residential and commercial driveways throughout the North East of England. Not only have we got a vast experience in installing driveways. Over the years we have gained a good eye for detail for how a driveway should look and complement your property. We care about the finished result, all our pavers are part of our own team. None of our work is sub contracted. The quality of the finished result is very important to us and for our reputation going forward. All the key members of our team are part of our own family. This installs confidence in many of our customers, when they are looking for a driveway company who will be around for years to come. Guarantees are important, choosing the right product is equally important. We will go through the various products and guarantees at our no obligation quotation with you. When it comes to recommending products for driveways, we always look at the best guarantees for our customers available. Your driveway is an investment and you want it to last. Equally the build of the driveway is just as important. We will go through what makes us different and how we install the driveway including the ground works with you at our site visit. Is there much choice when it comes to styles for driveways? The simple answer is yes, we offer a fantastic choice when it comes to the installation of your driveway. We use leading brand manufacturers for our products. All paving comes in various colours of blocks, as well as types of paving and styles. We have some of the lastest technology and designs out there in the marketplace. 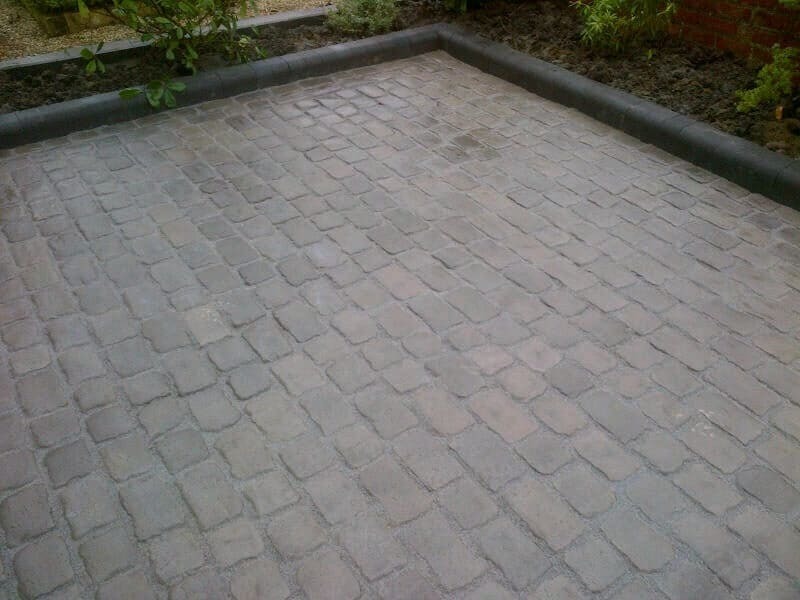 From traditional block paving, cobbled paving, natural stone paving to permeable paving designs. We have a large selection to choose from, we are sure you will be spoilt for choice. Do you install commercial drives? Yes, we install both commercial and residential driveways throughout the North East. To find out more about our services, please give us a call for a free no obligation quotation.